MCP offers free valuation of properties. 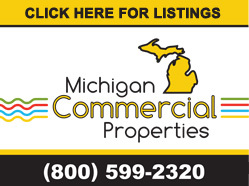 Contact us today if you are looking to explore the option of selling or leasing a current commercial property in Michigan. 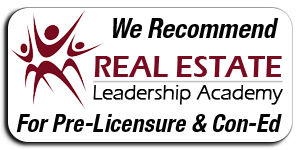 Our staff can aid in determining the current area rent rates, asking prices, sold prices, and demographic reports which will aid in understanding what current property value is and why!